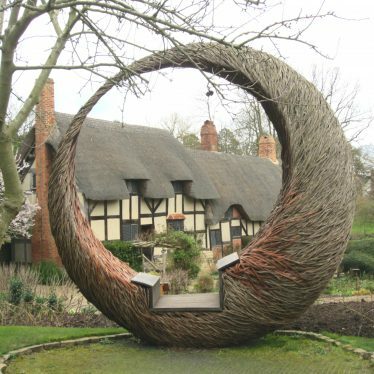 Anne Hathaway's Cottage and willow circle, 2017. 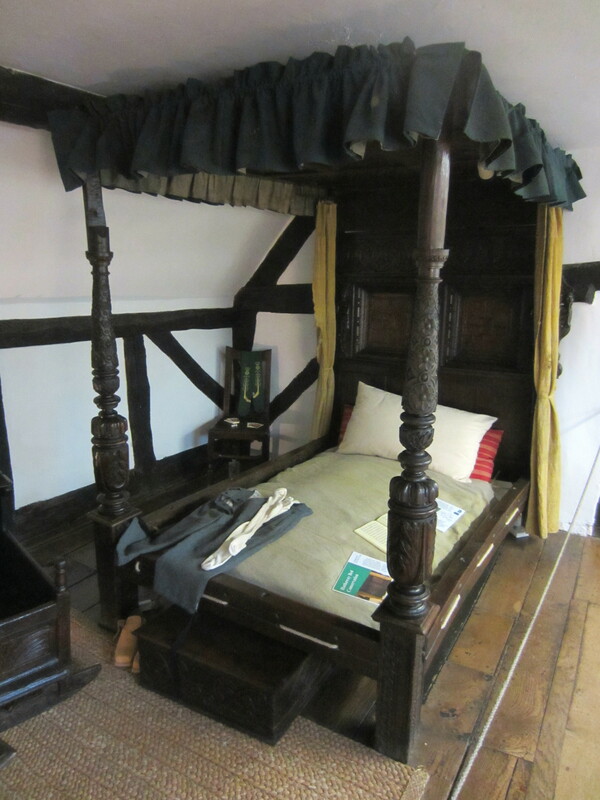 Four-poster bed upstairs in Anne Hathaway's Cottage, 2017. 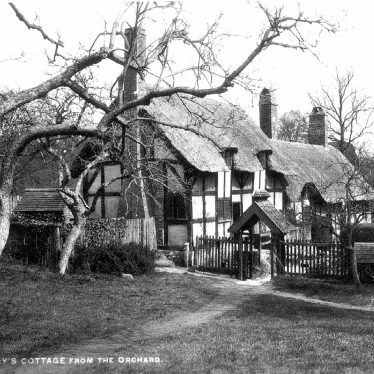 Anne Hathaway's cottage, Shottery, 2017. 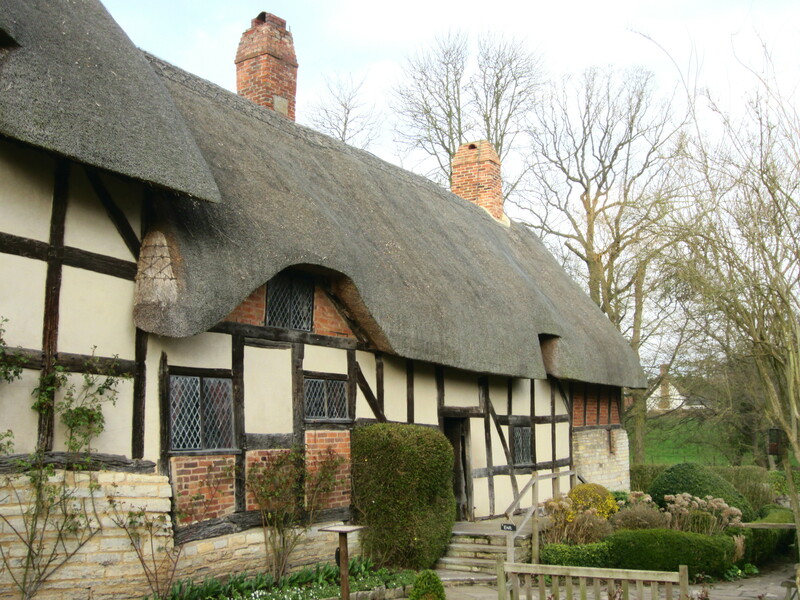 William Shakespeare married Anne Hathaway in 1582 at Temple Grafton Church. 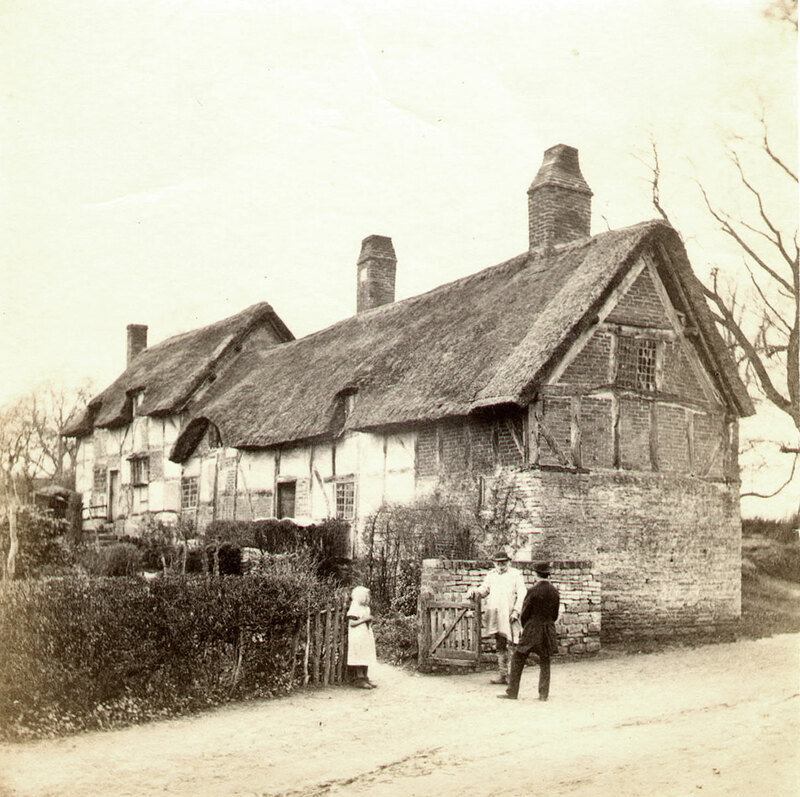 He was 18 years old whilst she was 25 and three months’ pregnant, quite common in those days. 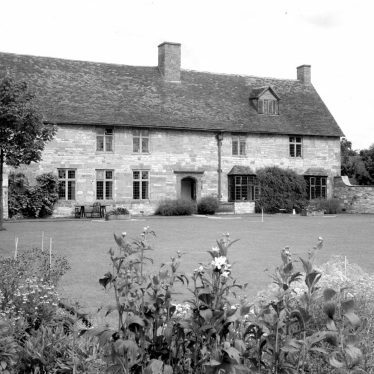 Her father Richard was a yeoman farmer living in Newlands Farm at Shottery (the right-hand part of the surviving building). The couple had three children: Susannah and then twins Hamnet and Judith; sadly Hamnet died at the age of 11 during a plague epidemic. 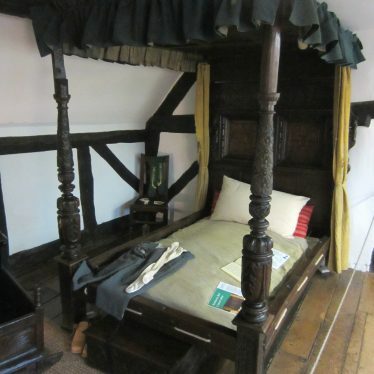 Shakespeare notoriously left his wife his ‘second-best bed’ in his will, though this may well have been the marital bed and thus not intended as an insult. 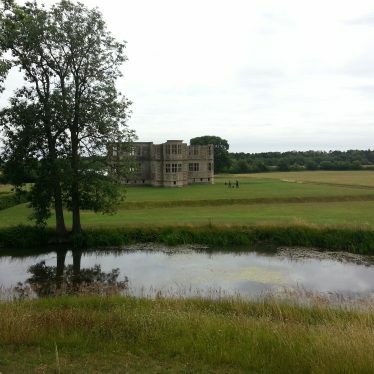 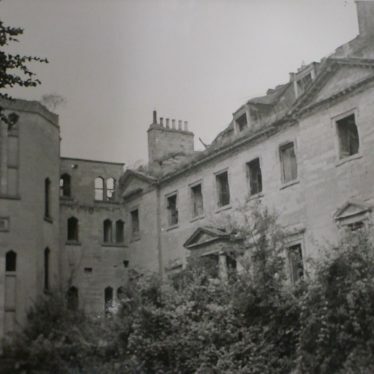 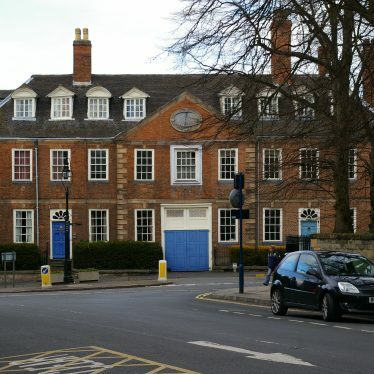 The building stayed in the Hathaway family for hundreds of years until the mid 19th century. 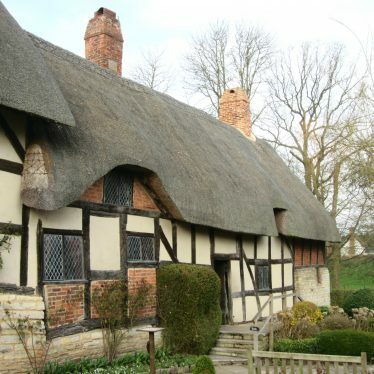 Now it is owned by the Shakespeare Birthplace Trust and open to the public daily. 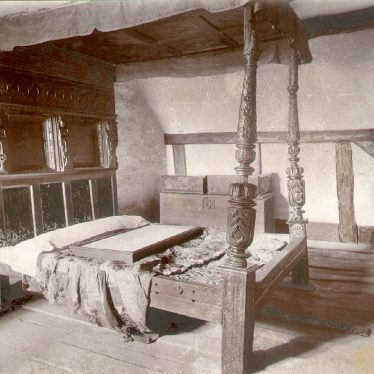 You can explore the house (which contains the part Anne would have lived in as a child plus an extension added by her family later on). 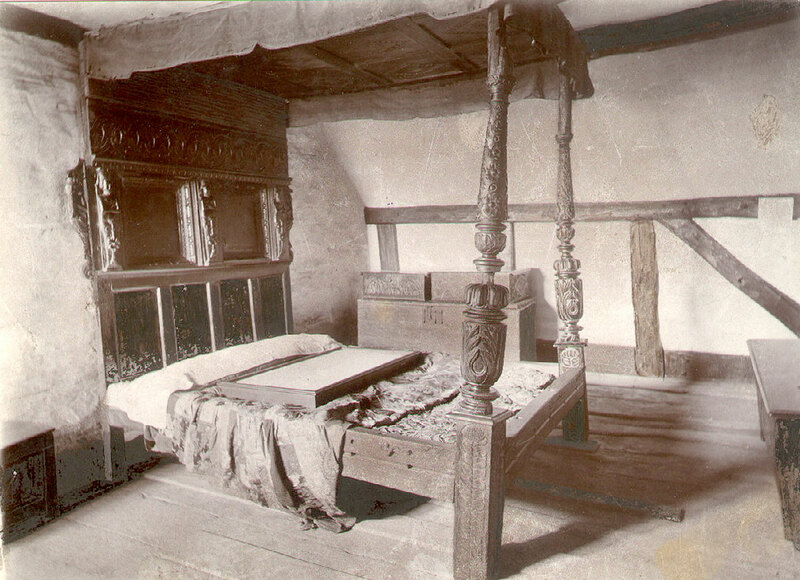 The house contains furniture and items typical of the period, some of which came from the Hathaway family. 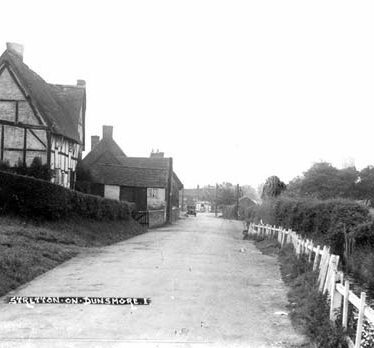 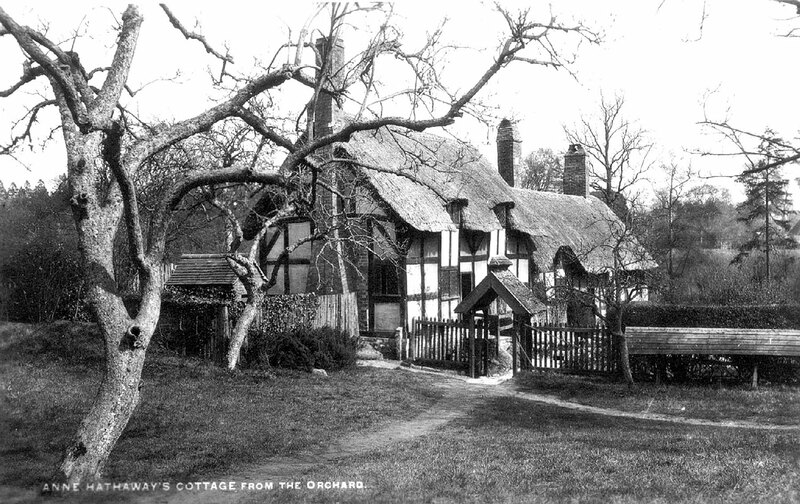 There are several old photos of Anne Hathaway’s cottage on this web-site and I thought you might like to see what it looks like today by comparison. 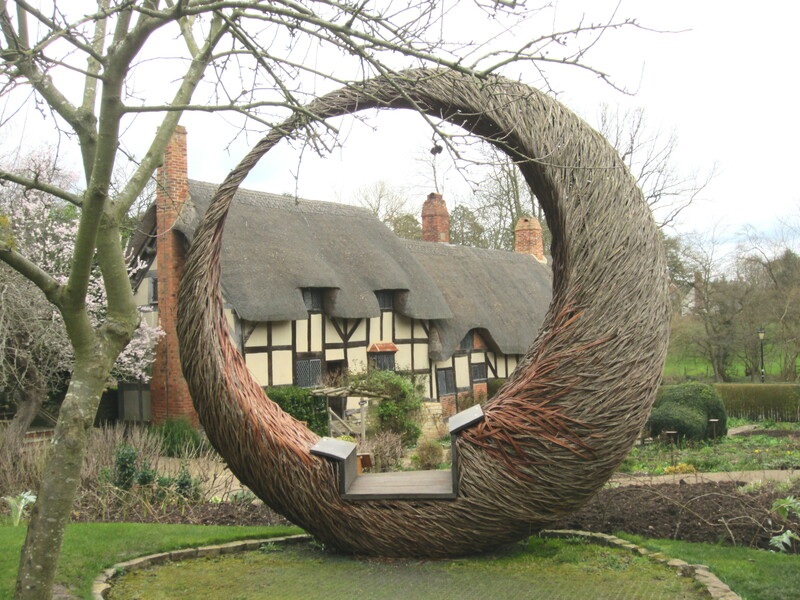 Apart from colour in the photos, the main change is the recent addition of a number of handsome willow structures in the garden.